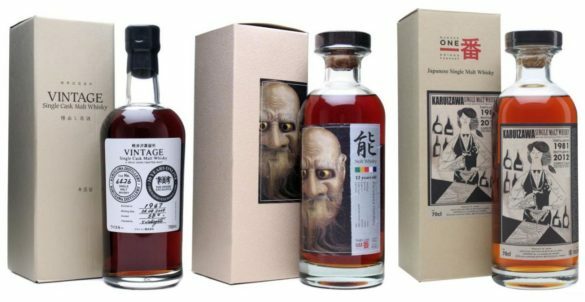 Home WHISKY & WHISKEY Japanese Whisky Karuizawa: what makes it the world’s rarest whisky? Over the past few years, Japanese whisky has exploded in popularity. From the most commonplace bottlings to limited-edition single casks, Japanese whisky has become increasingly hard to find as whisky fans have discovered how good it can be. Of all of the Japanese whiskies, one has had a greater rise than any other, but most people still don’t know much about it. We’re here to help – what is Karuizawa? If you ask someone in Japan, they probably won’t think ‘whisky’ if you mention Karuizawa. The town that gave the distillery its name is situated on a high plain at the foot of Mount Asama, an active volcano, and rather than being a hotbed of distilling, it’s a resort town. Cool in summer and snowy in winter, it’s a popular holiday destination for the people of Tokyo. For whisky fans, 1956 is the year that Karuizawa was put on the map. Daikoku Budoshu, a large wine and spirits producer, already had a winery in town and expanded the operation by building a distillery. The plan for the distillery was simple: produce single malt for the company’s blends, bottled under the name Ocean. Production began in early 1957. 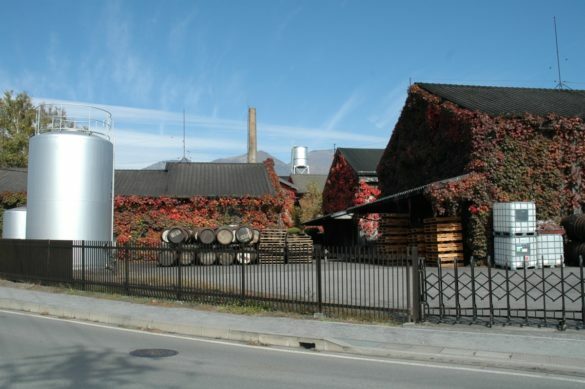 It was difficult to get malt in Japan at the time and Karuizawa initially struggled. However, in 1958, import restrictions were relaxed and the distillery began to import barley from the UK, including some Golden Promise – the same type Macallan used at the time – and began to experiment. 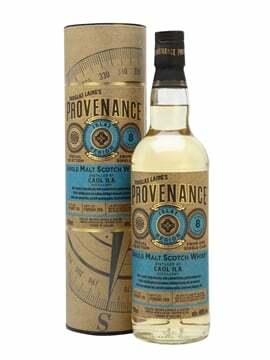 By 1959, it was producing a Scottish-style spirit which was matured mostly in sherry casks. The resulting whisky was dark and richly flavoured, but as it all went into the company’s blending vats, the distillery and the distillery remained unknown to the general public. In 1977, Karuizawa’s focus changed along with its name – Karuizawa Factory became Ocean Karuizawa Distillery – and its whisky became destined for both single malt as well as blends. In the late 1980s and 1990s, Karuizawa appeared as a single malt, and it began to pick up a reputation in Japan, although very little left the country. Unfortunately, the whisky market was not as buoyant in Japan as today, and despite its popularity, in 2001 Karuizawa closed. 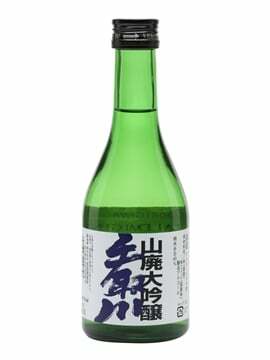 In 2006, the distillery’s owner – by this time called Mercian – was acquired by drinks giant Kirin and in 2011 Karuizawa’s distilling licence was returned. To put an end to any hopes of a revival, in 2016 the distillery was scrapped and razed to the ground. By 15 March, there was nothing left. 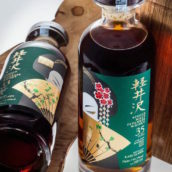 The international popularity of Karuizawa began in 2007, when independent bottler Number One Drinks started bottling single casks of whisky from the distillery and importing them to Europe. The whiskies wowed drinkers around the world and the orders rolled in. 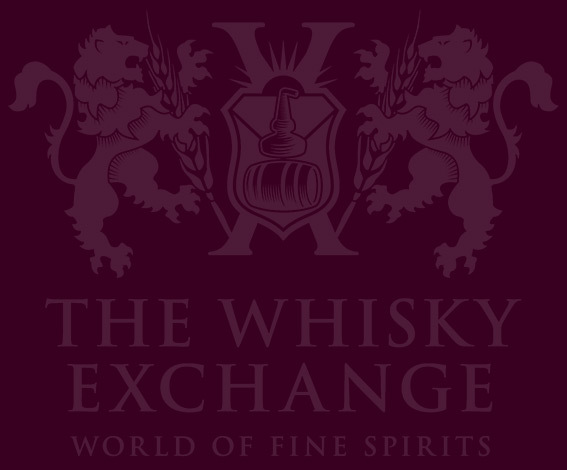 One of those impressed by the bottlings was Whisky Exchange director Sukhinder Singh, and since the beginning we have been one of the biggest stockists of Karuizawa whisky. 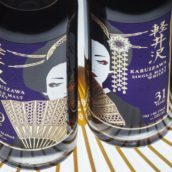 Number One Drinks, as well as ourselves and other independent bottlers, has released a wide range of Karuizawa bottlings over the past 10 years. From rich and decadent, long-matured sherry casks, to elegant bourbon casks and fresh-and-fruity combinations of the two, the quality of these whiskies has been phenomenal. With no spirit produced since 2001, stocks have gradually been drying up as the whisky has been bottled and sold. 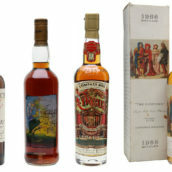 These days, bottles change hands at auction for thousands of pounds and new releases are major events in the whisky calendar. 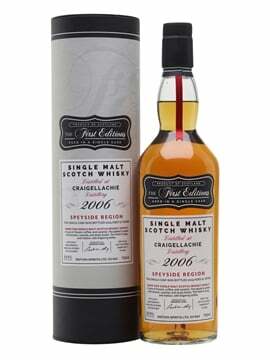 The Whisky Exchange has been fortunate enough to bottle and release a few bottles each year, and our latest pair of single casks is now available via ballot. 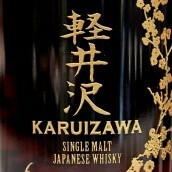 There are still a few casks of Karuizawa left. Now all privately owned, they will be bottled over the coming years as the whisky hits its peak. We hope to see a few more appearing on the shelves of The Whisky Exchange, but for now the owners, are all tight lipped. We look forward to seeing what happens next.